Next time you dance for the Queen, make sure you dress in etiquette. 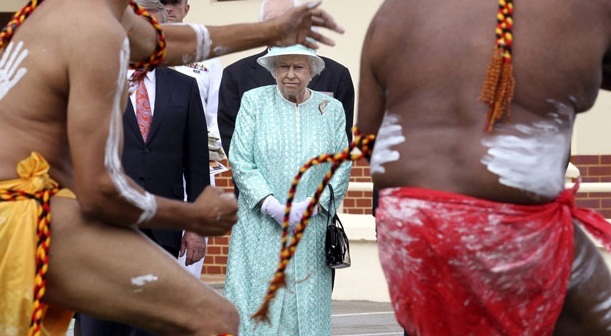 Here Queen Elizabeth II watches an Aboriginal Dance in Perth, Australia. Her facial expressions and other nonverbals display Disgust, Anger and Anger Control-Anxiety. 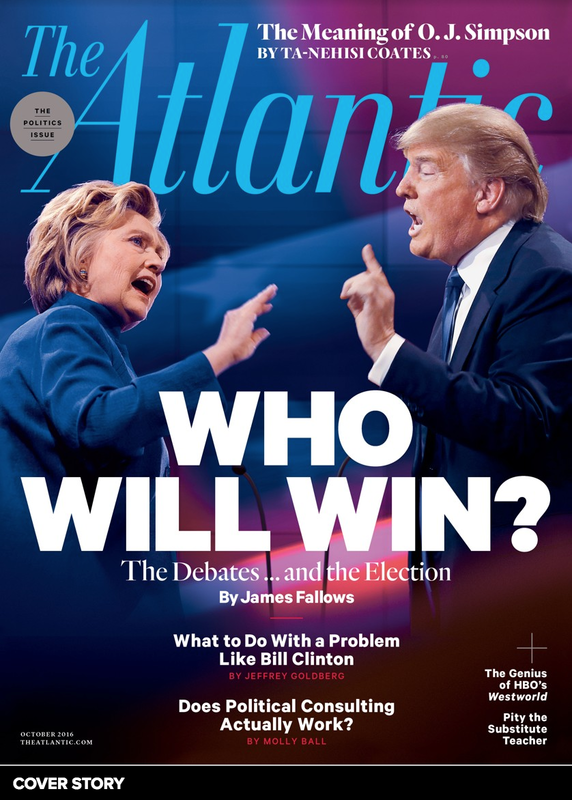 Despite being royalty, she also is displaying low confidence and deferential Body Language where none is warranted.